Craft Renovations are your Auckland home renovation experts. 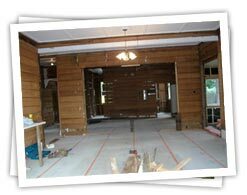 We specialise in major bungalow and villa renovations, and other older home renovation projects. If you are looking for a trusted partner to modernise your older home to a 21st century lifestyle while retaining the essential character you love, then we guarantee to craft your home to the highest standard. You’ll love the results. 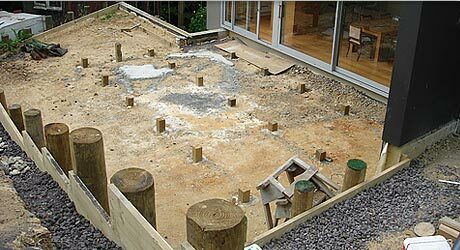 Craft Renovations offer a complete, hassle free service for your home renovation, project managing all aspects of the build from plans to completion. We will coordinate and manage all subcontractors working on your project. At every stage we’ll keep you informed and involved, with regular updates of costs, timelines and progress. Our friendly team of experienced builders are all trade qualified and are led by founder and project manager, Barrie Swarbrick. We stand behind the quality of our work and offer a comprehensive guarantee.